Tucked between Cannes and Monaco at the heart of the French Riviera, the Mouratoglou Academy enjoys an ideal climate for year-round tennis. 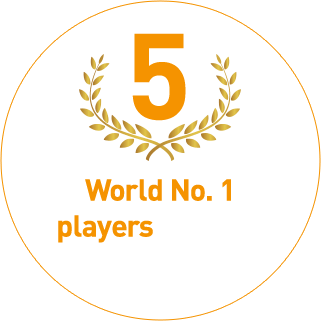 Also known for its cutting-edge facilities, the Academy is the training base for some of the biggest names in world tennis. 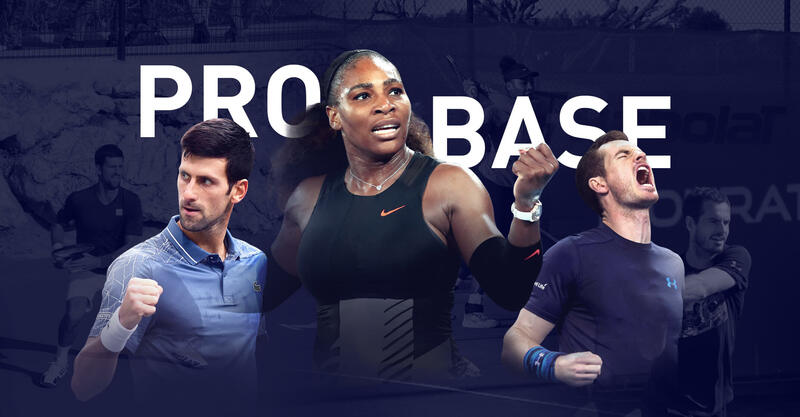 Attendees include Novak Djokovic, Serena Williams, Andy Murray and Stefanos Tsitsipas, who are often seen here preparing for ATP and WTA tournaments. 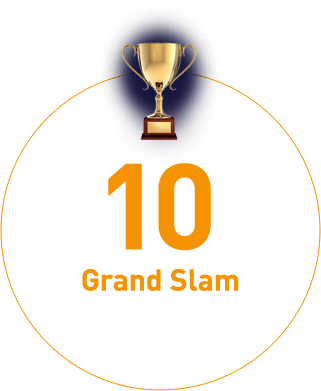 • Stefanos Tsitsipas: The youngest player to beat four top 10 players in a single event since the ATP Tour was established in 1990. The current youngest player in the top 10. • Alexei Popyrin: The 2017 Roland-Garros junior champion. 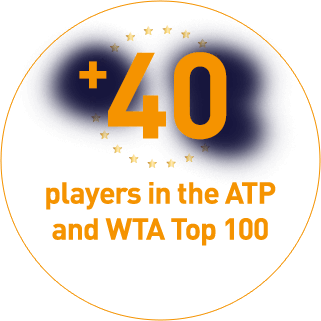 471 sports gained in the ATP rankings in 2018 (the world’s second best mover of the year). • Jason Tseng: The 2018 junior world champion. The first player to clinch back-to-back junior titles at Roland-Garros and Wimbledon since Gael Monfils in 2004. • Coco Gauff: The youngest Roland-Garros junior champion since Martina Hingis in 1994. The youngest junior world No. 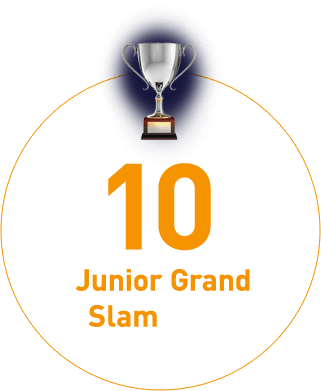 1 since the junior ranking was introduced in 2004. The youngest player to win a match on the WTA tour since Madison Keys in 2004. • Holger Rune: The 2017 European junior champion. Won a Davis Cup match for Denmark at age 14. • Linda & Brenda Fruhvirtova: Winners of the under 14 & 12 world junior championships.